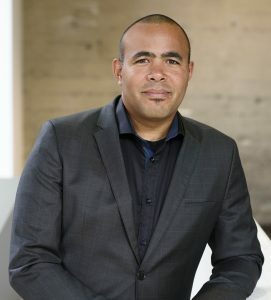 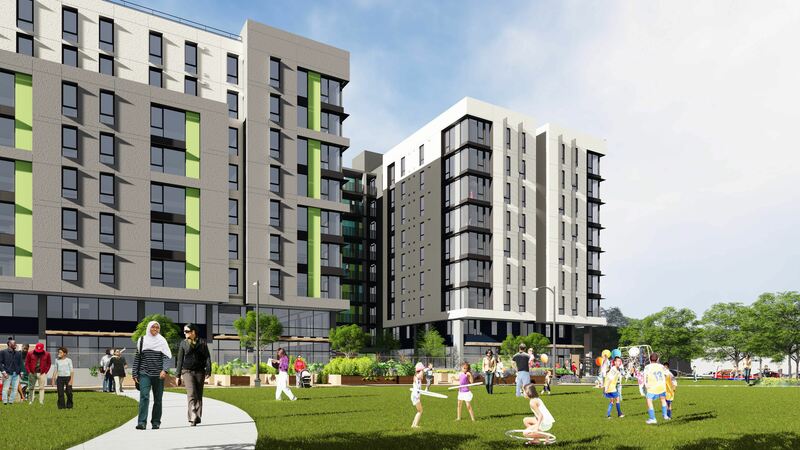 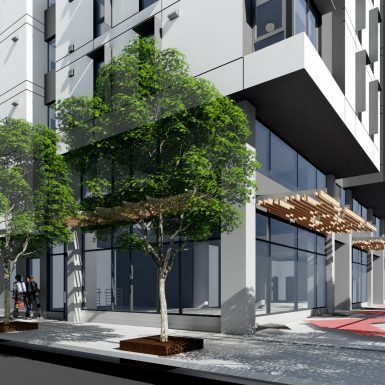 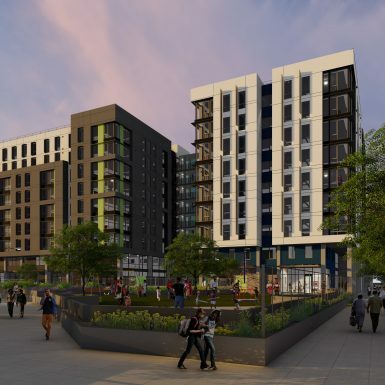 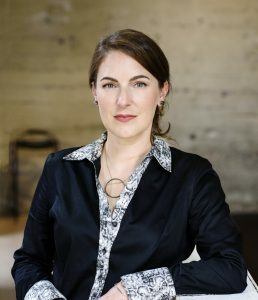 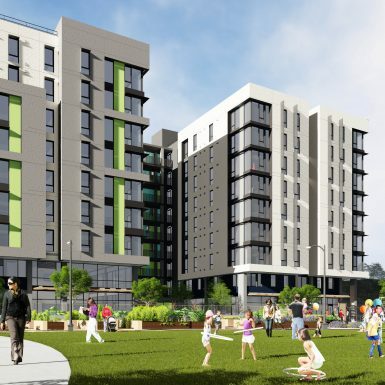 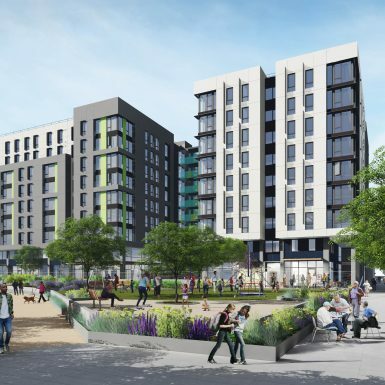 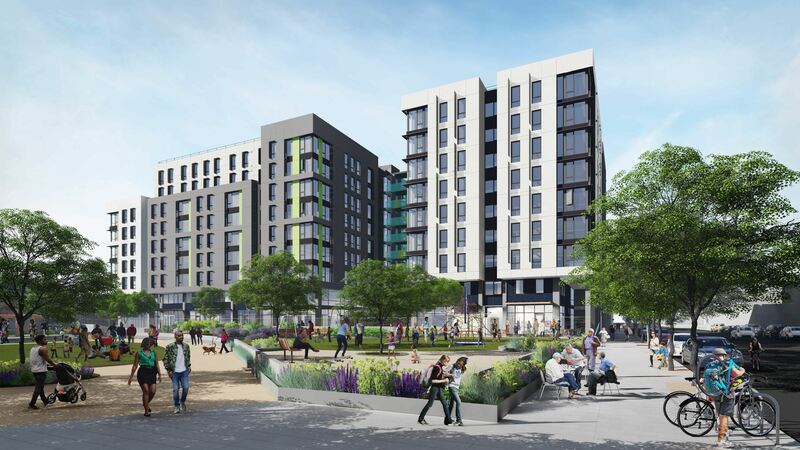 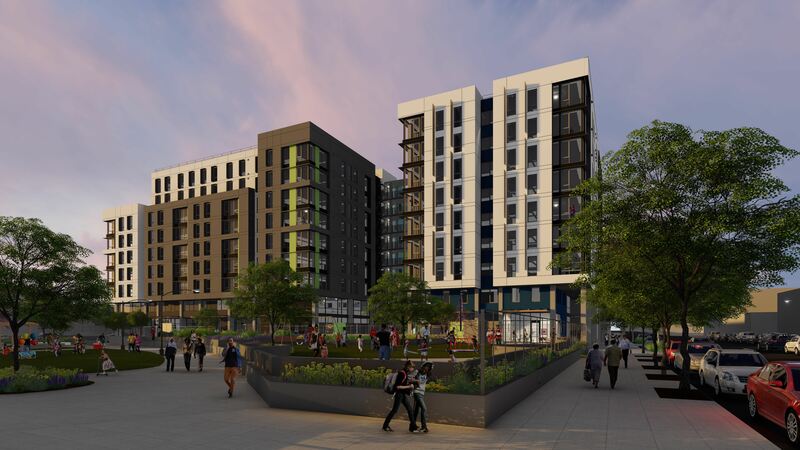 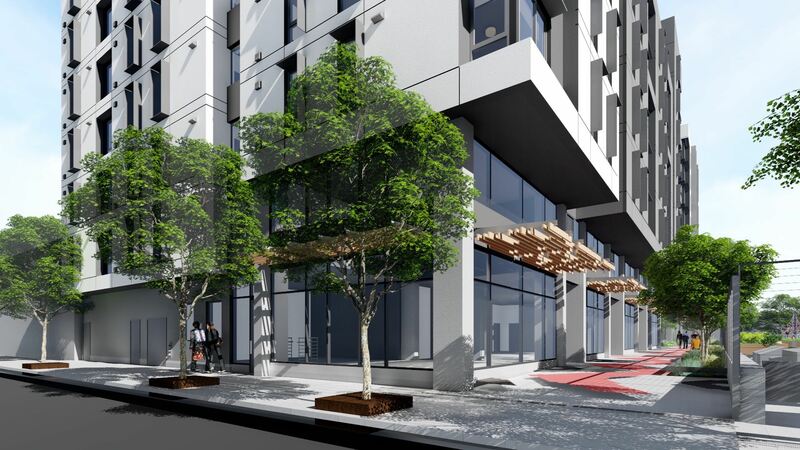 Adjacent to a new public park at the corner of 17th and Folsom Streets in San Francisco, 2060 Folsom will provide affordable housing for 127 families, and include a ground floor childcare facility and other neighborhood community support services. 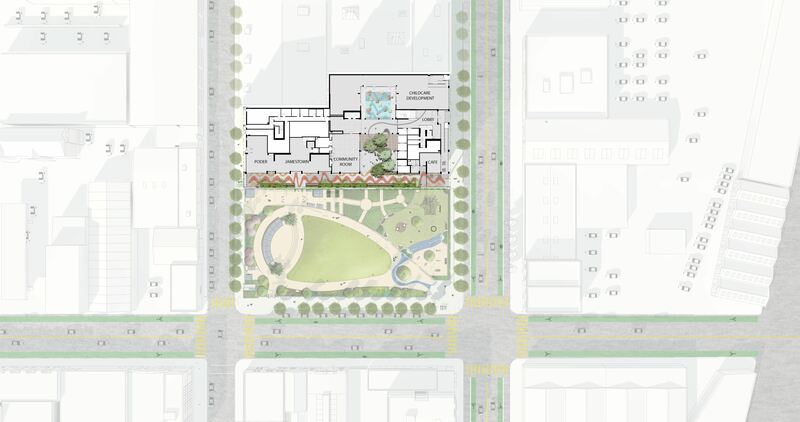 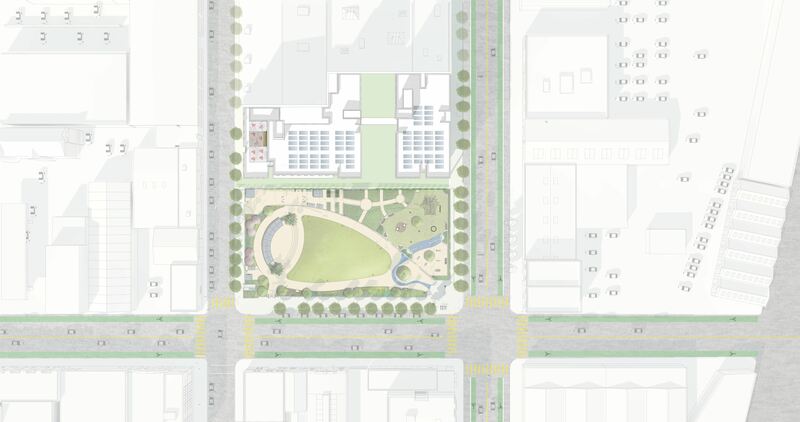 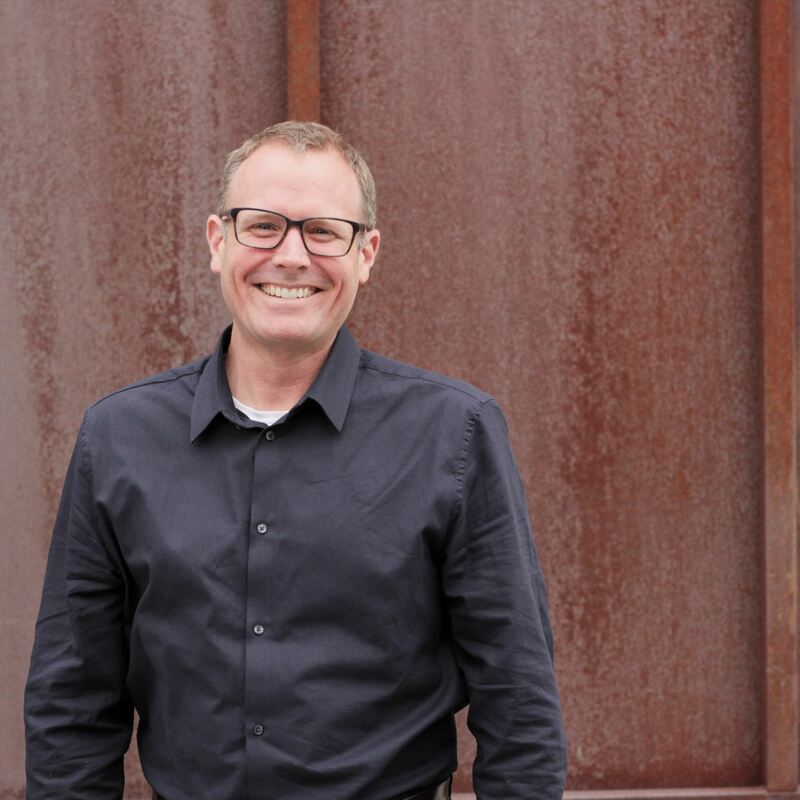 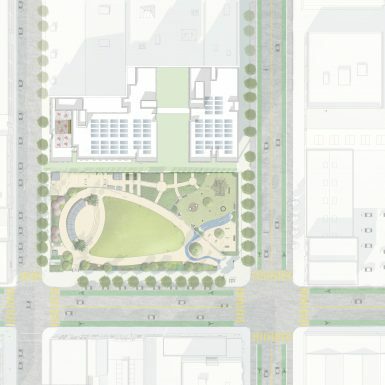 The design features a public promenade along the Southern edge opening to the park, providing a “front porch” and allowing the building to engage the community. 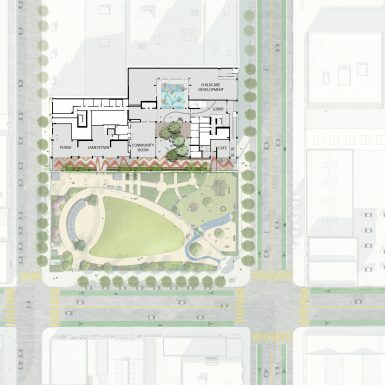 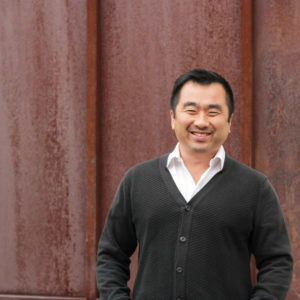 The building is designed as two separate wings connected by an eight story bridge that serves as a backdrop to the communal open space.